$75.00 | 30 ml / 1 fl. oz. Introducing an advanced lightening treatment to treat pigmentation, uneven skin tone and sun spots. Quickly lightens skin using a three-punch combination of Hydroquinone, Vitamin C and Alpha and Beta Hydroxy acids. Results visible within 28 days! For all skin types. Hydroquinone (2%) – Skin lightener, inhibits melanin production. Lactic Acid – An Alpha Hydroxy Acid (AHA) that hydrates and exfoliates, reducing wrinkles and pigmentation discolorations. 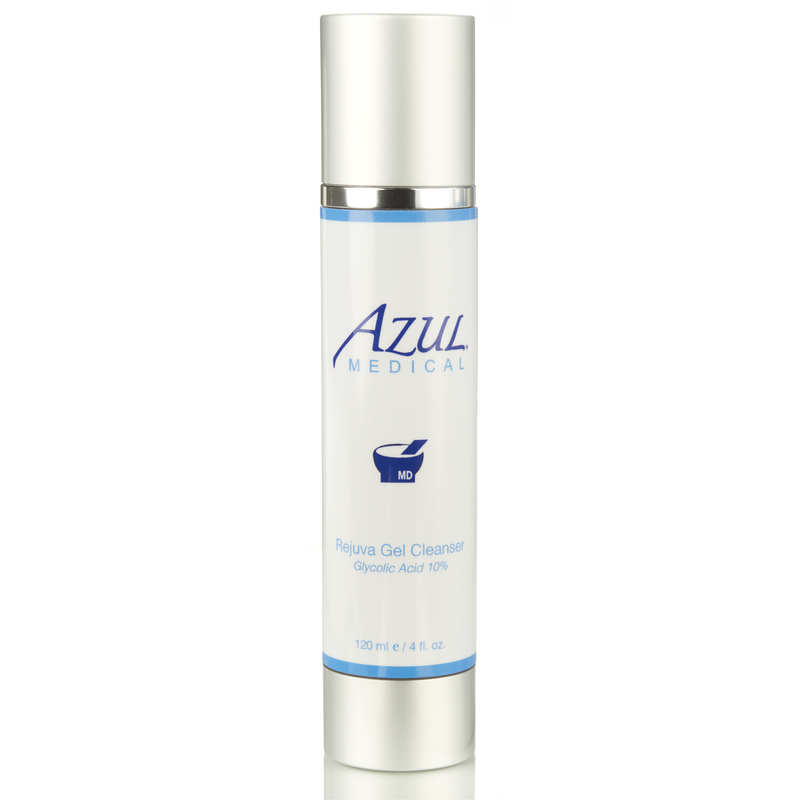 Salicylic Acid – A Beta Hydroxy Acid (BHA), provides exfoliation preventing pore clogging and smoothing fine lines/wrinkles, stimulates new cell growth, reduces inflammation. Ascorbic Acid (Vitamin C) – antioxidant, strengthens collagen, assists in lightening, provides anti-wrinkle effects, smooths skin texture. How do I use Dermabright HQ Serum? Apply a small, amount to the darkened skin area(s) once or twice daily, or as directed by a doctor. Yes, hydroquinone products are to be used daily up to 3 months then stop usage – wait one to three months before resuming. While waiting to resume HQ use, apply Non-HQ Lightening Serum. Discontinue use if improvement is not seen after 6 weeks. Are there any other warnings? The Alpha and Beta Hydroxy Acids (AHA/BHA) in this product may increase sun sensitivity – wear sunscreen or protective clothing during use to protect against sunburn. Continue sun protection after the lightening regimen to avoid UV-induced pigmentations. Debbie had me purchase this serum after she did an IPL treatment to get rid of my brown spots. I did, and kept using it. When I went back for my second IPL treatment she couldn’t believe how well it had worked to continue lightening the dark spots. I used it for 3 months in conjunction with the IPL treatment and now have much clearer skin.